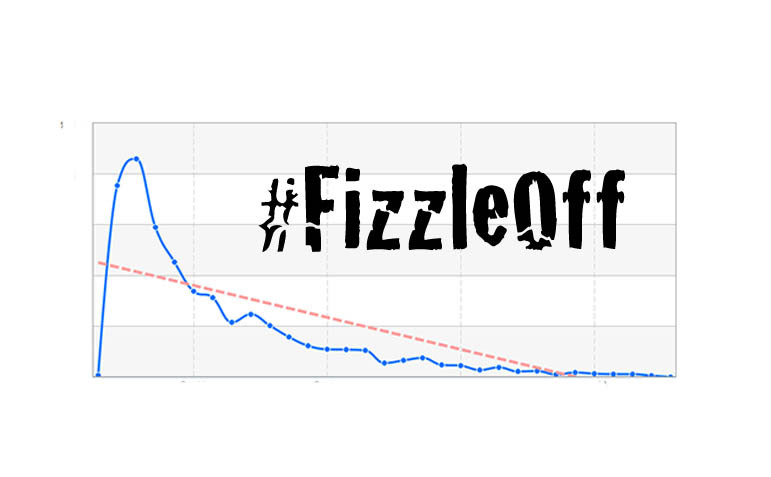 Play #FizzleOff Weekly with the @HashtagRoundup App – Free for iPhone, iPad, and Android! Join the #FizzleOff on Wednesday nights, 9 p.m. Eastern. Get game alerts and play along on the new @HashtagRoundup app, and follow @TheHashtagGame and @absrdNEWS.